Our latest account win is something of a passion of our M.D. Hannah. Having visited Spain many times over the years, she fell in love with an area known as the sherry triangle in the south west of Spain. The triangle forms the area between Jerez de la Frontera, Sanlucar de Barrameda and el Puerto de Santa Maria and is the only area in the world where sherry wines can be made. The DO is governed by the Consejo Regulador for sherry wines, who are responsible for overseeing the production and promotion of sherry worldwide. A few years ago Hannah met several other people who were passionate about the sector and became involved in a week dedicated to the wines of the region. Sherry Wines week last year involved over 2000 events in bars, restaurants and retailers across the globe. This event now forms a key part of the Consejo’s activity for the year. In 2015 it will take place from 2nd to 8th November and Whale Marketing will carry out the social media and digital marketing for the event, as well as other campaigns throughout the year for Sherry Wines UK. 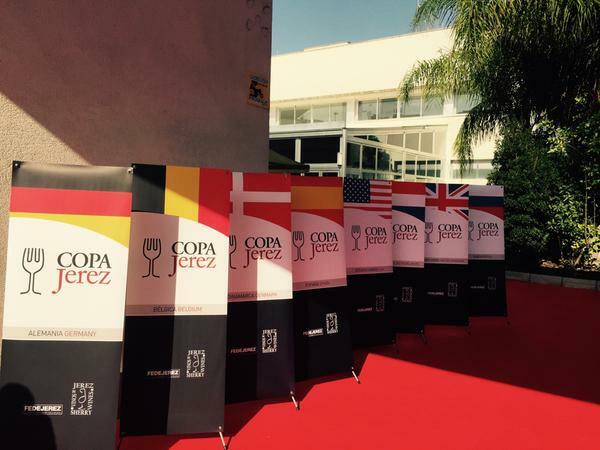 The campaigns have kicked off this week with the Copa Jerez, an international wine and food pairing competition held in Jerez for top chefs and sommeliers. The UK’s entrants are from the Lytellton Restaurant at the Stafford Hotel in London and will compete with other top restaurants from around the world. 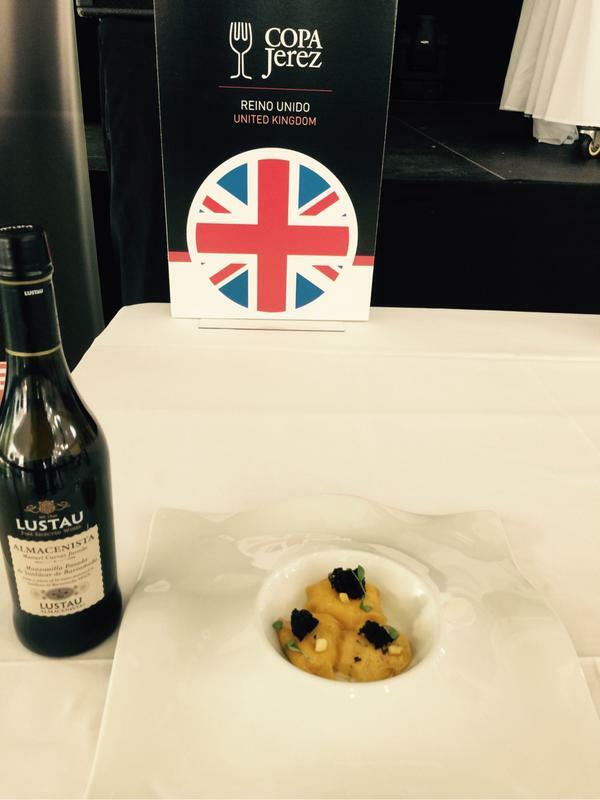 You can follow the action on the @SherryWinesUK Twitter account and Sherry Wines Facebook and instagram pages.